Brentwood Elementary is neighborhood community school that is proud of our traditions and excited about our future. Brentwood prides itself in being an inclusive and inviting community for all students and seeks to nurture the brilliance and beauty in all learners. Brentwood Elementary is nestled in the Brentwood neighborhood and is located at 6700 Arroyo Seco. Our student population is 674 students in grades Pre-K to Fifth Grade. Academic programs at Brentwood include a two-way dual language program, Social and Emotional Learning, and the Creative Learning Initiative. 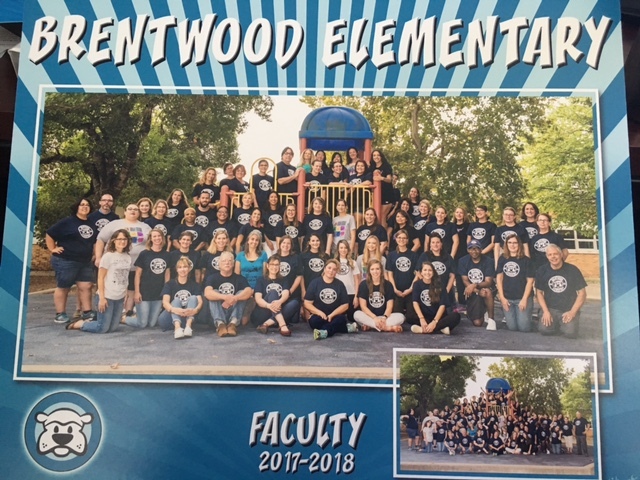 Brentwood also services five special education units on our campus which include Auditory Impairment, Resource, and SCORES. The school mascot at Brentwood is the Bulldog and our school colors are blue and white.